Autism is often diagnosed in childhood. Severe ASD may increase chances of an early diagnosis. Boys also have higher chances of receiving a diagnosis. Current research could make diagnosing mild ASD in children easier. This research could also make it easier to diagnose autism in girls, who may be underrepresented in autism statistics. Early diagnosis and treatment for autism is critical. It can increase chances the condition will improve. Some children with autism also have hyperactivity. They may benefit from medications that treat ADHD. Doctors can rule out other possible causes of a child’s behavior. They may refer the child to a specialist in behavioral therapy. The average age of ASD diagnosis in the United States is 4 years old. Most experts don’t advise diagnosis before age 2. Research supports ongoing watchfulness for signs of autism. It can take years to notice behaviors that indicate autism. Some of these differences in skills may not be noticeable until later. Noticing signs of autism early is often helpful. It can allow caregivers to build up skills over time. They can use these skills to manage symptoms and improve outcomes. Parents often notice potential signs of autism earlier. They may see some signs before their child reaches one year of age. These tools and tests help guard against misdiagnosis. They can track symptoms as they develop. Many aspects of ASD can impact a child’s life. These impacts may carry into teen years and adulthood. Problems with motor skills can mean a child is seen as clumsy. Rigid movements or differences with gait can also have lasting physical effects. Social skills and interaction are key in children’s development. Difficulty in these areas can make it hard to connect with others. Children with autism may have problems meeting people or making friends. This can affect mental health. Lack of awareness and positive support can cause problems for these children. Even autistic children with high intelligence may find school difficult for these reasons. Parents or guardians of autistic children must also care for themselves. Many parents find support groups helpful. These can allow them to ask questions and discuss challenges of raising a child with ASD. Talking to a group with similar issues may lower stress and anxiety. Parents can discuss unique issues related to children with ASD. Studies show it's important to have positive relationships with others in the child’s life. Other people could be family, the child’s medical team, or their teachers. Researchers encourage parents to keep medical professionals involved. This can be key when looking for early signs of autism. It may ensure more accurate testing. Parents can then ask questions as they arise. 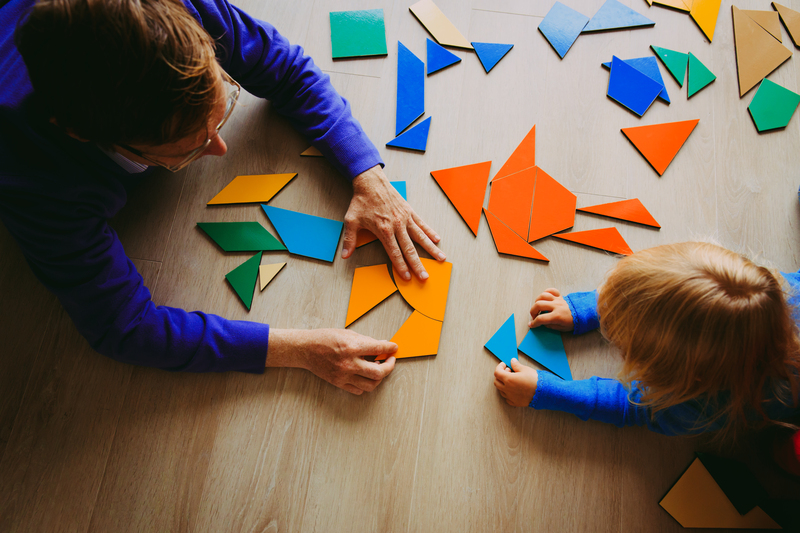 Having more information can help parents learn to work with their child. Parents may feel more at ease with the process of diagnosing ASD. They may also be better equipped to manage its effects.